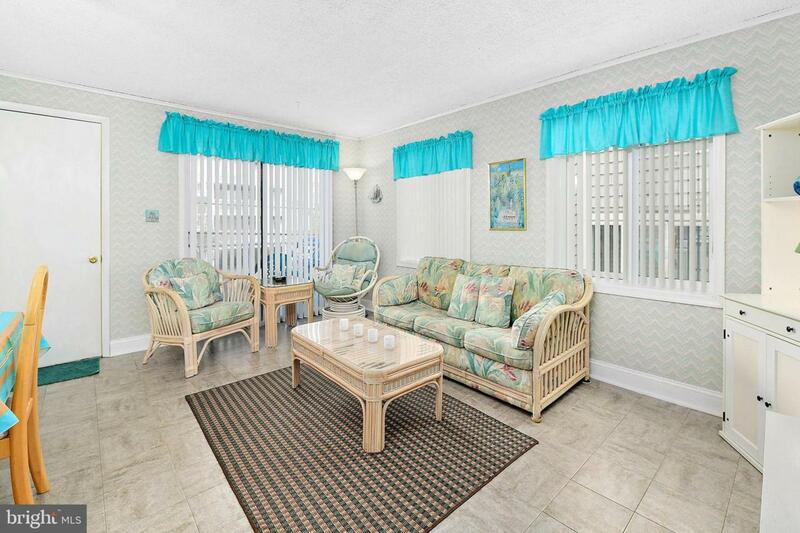 THE BEST PRICED Ocean Block 3 bedroom 2 full bath condo for sale in Ocean City! This 2nd floor end unit is 1100 sq. 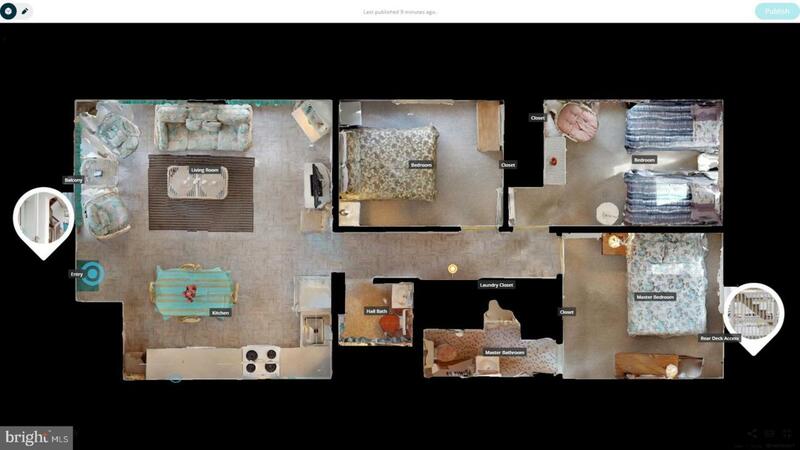 ft., offers an open floor plan, balcony, and on-site parking. Owners replaced Heat & A/C in 2013. 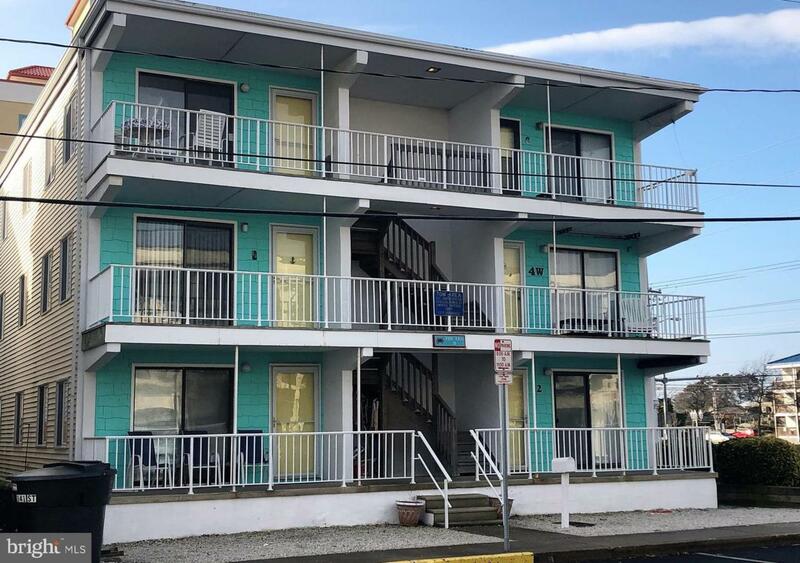 This great North Ocean City ocean block location at 141st St. is so close to the beach and convenient to restaurants, Northside Park, grocery store, shopping, miniature golf, movie theater & Fenwick Island. Great opportunity to own an a very affordable ocean block property that has only 6 total units in the building. 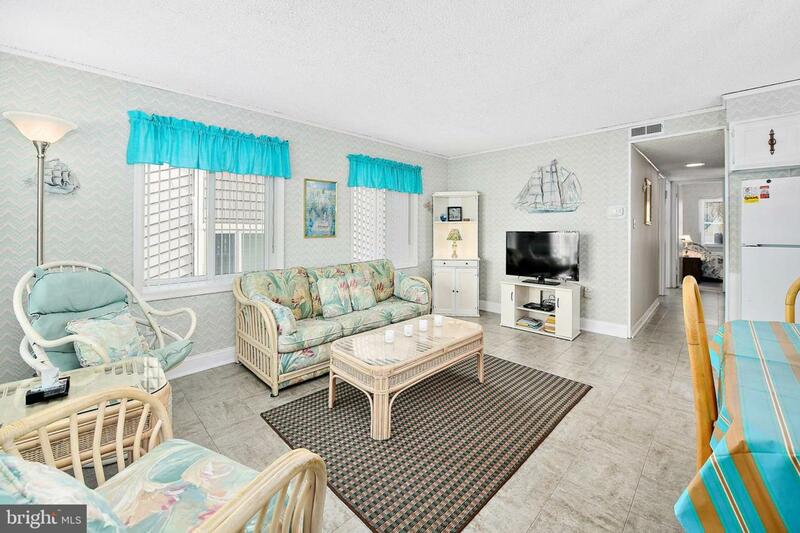 Come make this Ocean City condo all your own!